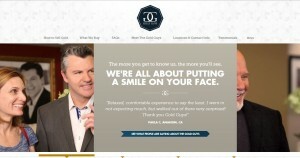 Gold Guys address, phone, website, hours of operation, and more. The Gold Guys was ranked the #1 Gold Buyer by Top10Reviews.com in both 2011 and 2012. We’ve earned that distinction based on process, pricing, reputability, help & support and locations and by being one of the most respected and trusted precious metals dealers in the country. At the Gold Guys, we pride ourselves on delivering exceptional customer service. For us, it’s all about making our customers happy.